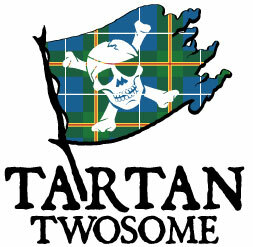 Back in January….YES, January, I signed up for the Tartan Twosome! It’s part of the Maritime Race Weekend events. I am running two events in two days. Friday night is a 5k sunset run with about 5,000 other people and Saturday at sunrise, they have 5k, 10k, 1/2 Marathon and Full Marathon distances. I am running the 10k. I signed up for these two races knowing that I wanted to run my second 1/2 marathon in October and figured it would be good timing for training. Now, when you sign up for a race nine months in advance you can sometimes forget about the race for a while. Not this one. I’ve never seen so much effort and dedication that one race director (and her team) put into this massive event. Each month, each week and every day they posted something on their Facebook page. I even won a $50 gift card to the Running Room from one of those posts. 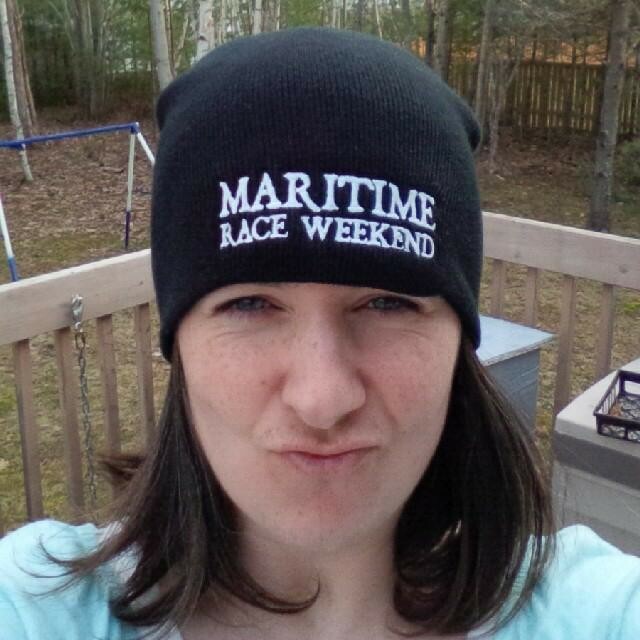 I don’t know the race director Michelle but she sure has put every ounce of energy she has into the Maritime Race Weekend. Hat’s off to you Michelle! Glow-in-the-dark toque: I might need this hat Saturday morning before my run! 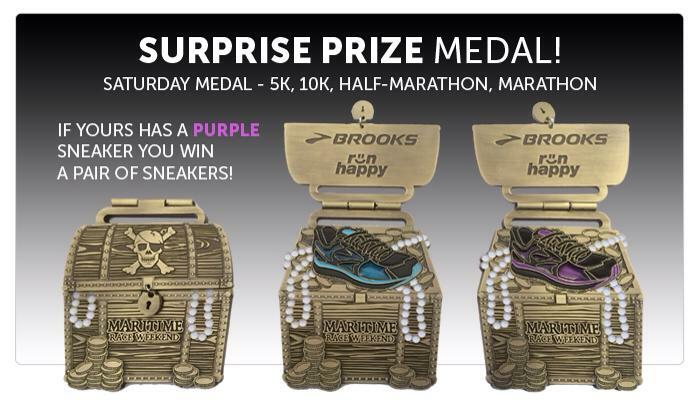 I’m really excited to run this race because I get to run with my friends dress like a pirate! I mean, really you can’t dress like a pirate every day as people might frown at you. So yes, I am going to wear some pirate stuff, enjoy my run with a bunch of friends and take in the beautiful scenery in Cow Bay, Nova Scotia this weekend. I’m hoping to meet up with some other bloggers and #runatcan (Running in Atlantic Canada – @RunATCan) peeps…or is that tweeps. 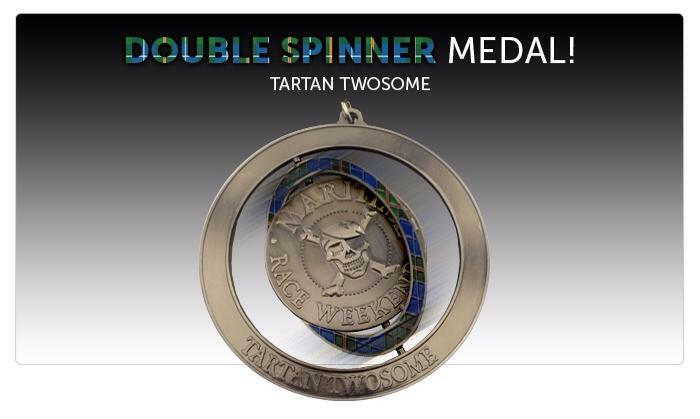 And if you are running any event on Saturday you get this medal….I’m hoping for the special winning one. 1. Dress like a pirate, rrrrrrrrrr- right! 2. Have fun with me mates! 3. Finish the 5k Friday and 10k Saturday with enough juice in my legs to get another 6k in sometime Saturday event for my “long run” (16k). We’ll see!!! Time goals: 5k under 30 minutes and 10k under 60 minutes but not focusing on a Personal Best. You can follow me on Instagram for play-by-play updates of the pirate shenanigans that are going to take place. And I’ll do a recap next week if I don’t have to walk-the-plank this weekend. Anyone dress up like a pirate for a race? Double running event? Yes or No? ← PR’s, PB’s and PB and J … Let’s Break it Down. The bling was awesome! There were pirates, fairies, Peter Pan and more dressed up! It was a tone of fun! Thanks! It was BLAST! I would totally do this race or a double race back to back again, for sure! Crazy and awesome at the same time!